Talybont-on-Usk is a special village in the heart of the Brecon Beacons National Park. Talybont has a bit of everything – a canal, 2 rivers, a reservoir, hills, woods, waterfalls, wildlife, local arts and crafts, a village shop and wi-fi cafe and 4 excellent pubs. It can even boast its own fascinating history from the Iron Age to the Industrial Revolution. Energetic visitors can enjoy walking, cycling, mountain biking or canoeing. Relaxing visitors can enjoy gently cycling or strolling along the picturesque canal path to adjacent villages. There are opportunities for bird watching, fishing, visiting the reservoir or simply sitting in the sun (sometimes!) sipping locally brewed beer. Walk around the Reservoir and after a day of spectacular scenery and activity, Talybont cafe offers tea and cakes. A further 4 pubs offer quality meals prepared with fresh, locally sourced ingredients. 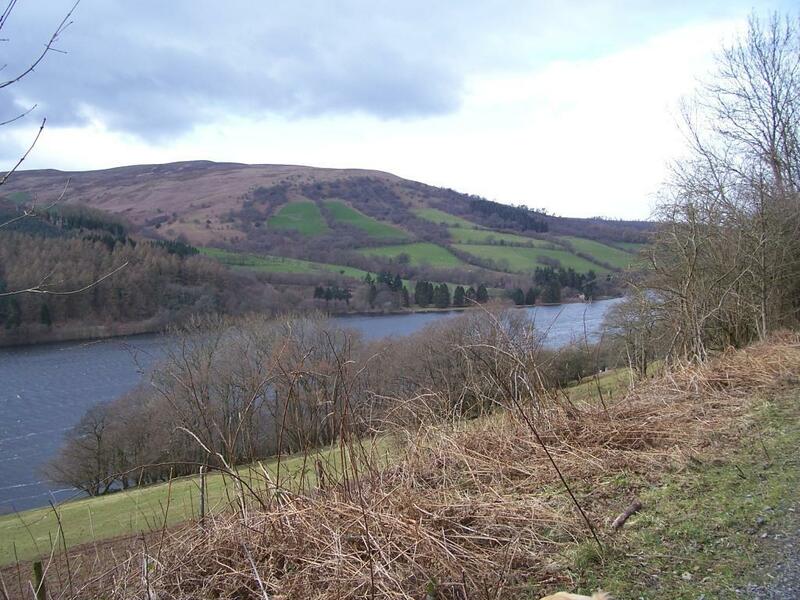 Talybont is close to Brecon (7 miles), Crickhowell (9 miles), Abergavenny (15 miles) and Hay on Wye (19 miles).